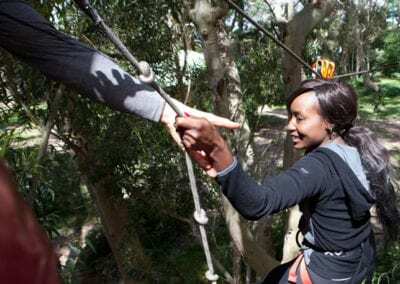 Corporate year end parties don’t need to be dull affairs! 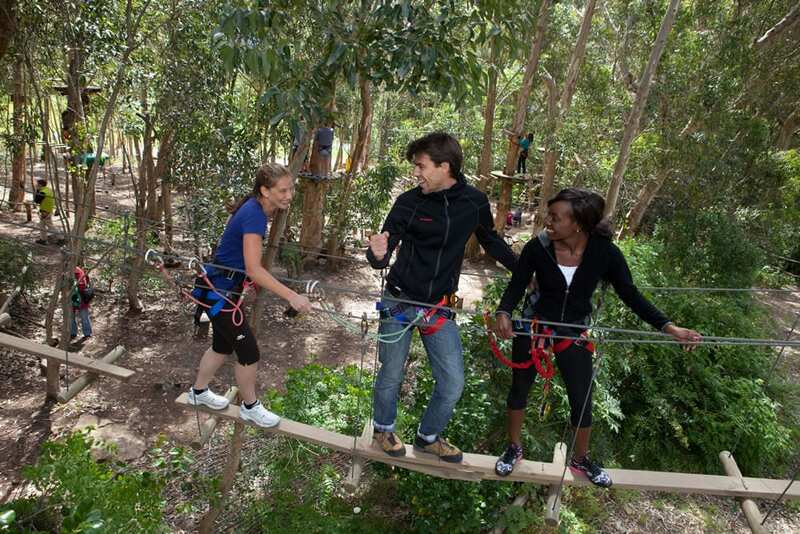 With a day spent at Acrobranch, your end of year party will be the talk of the town. Take your staff on a well-deserved break and make your booking today at any one of our 8 branches across South Africa. 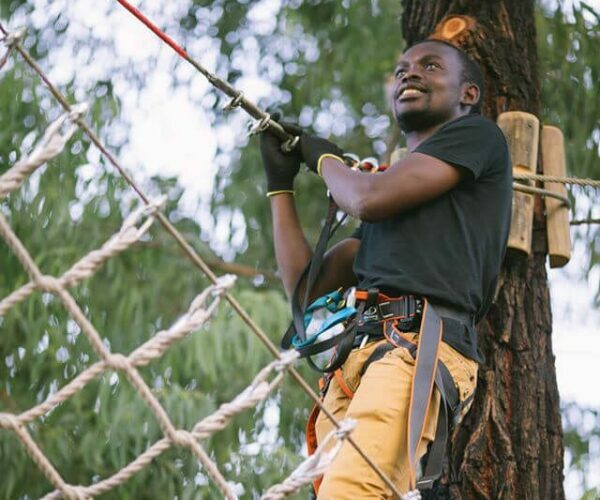 With November and December offering perfectly warm and inviting weather, there is no better way to spend time bonding with the team than with a day at Acrobranch Adventure Parks. Give your staff a memorable day away of the daily grind and offer something to cherish just before their Christmas break. Make sure to make your booking as early as possible to avoid missing out on a memorable adventure! 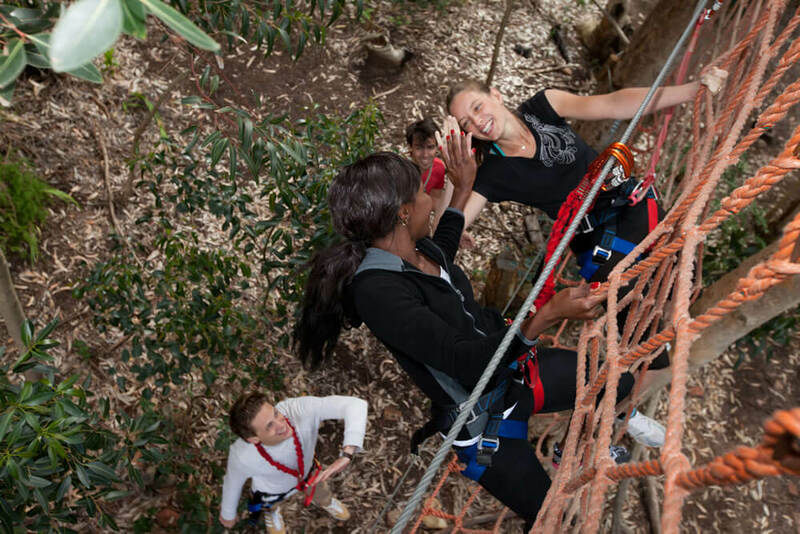 Our thrilling treetop courses at Acrobranch will bring the brave and meagre together, uniting them for team tasks that challenge each individual and build team spirit as they go along. 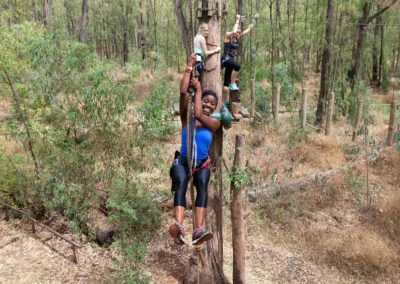 This rewarding activity offers ziplines, cargo nets, Tarzan swing and over 40 other obstacles to really get the adrenaline pumping. 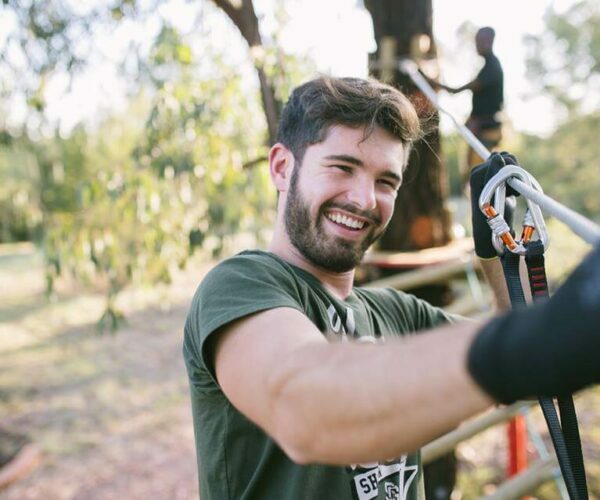 Every one of your co-workers can complete our Adventure Courses, with parks conveniently located in Cape Town, Centurion (The Big Red Barn), Pretoria North, Pretoria East (Rosemary Hill), Linksfield (Huddle Park), Melrose, Stellenbosch the Garden Route. 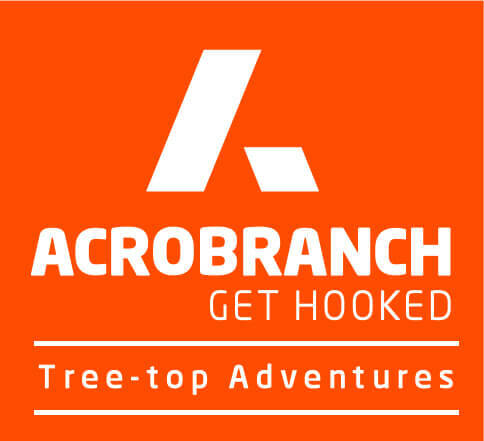 Acrobranch has something for everyone – from the more moderate of our treetops courses, to the extreme that will have you holding your breath as you coach the rest of your team along the course. Having hosted many year end events, Acrobranch is set up to co-ordinate the exciting day with the help of our attentive park managers and staff. Though the day will be filled with fun and laughter, we want to ensure the safety of our visitors and will therefore run through a stringent set of rules and safety procedures for the day. 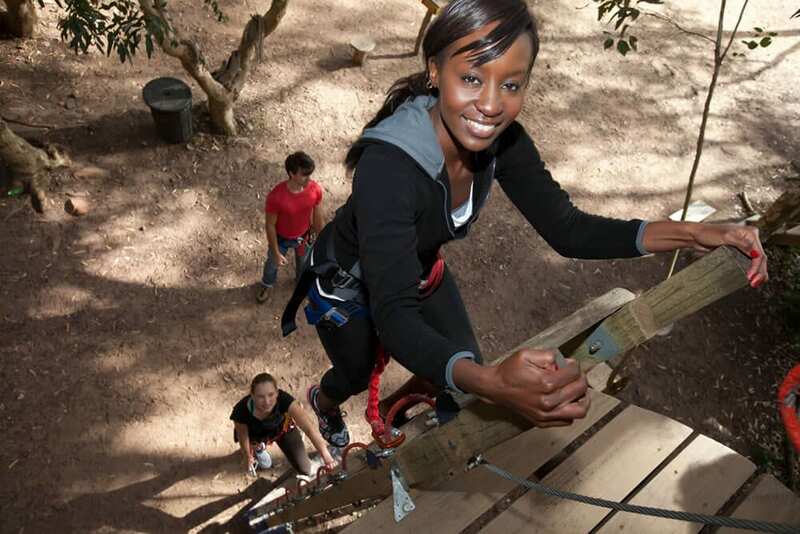 At Acrobranch, our obstacles and ziplines have been designed and engineered to European standards. 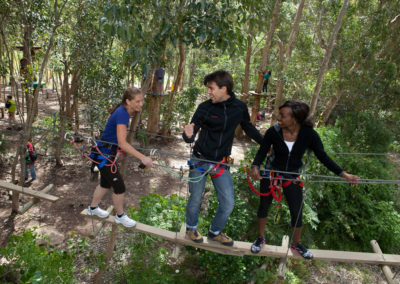 Our experienced guides will help you along the course if needed, offering advice and encouragement as you go. We offer a variety of packages that cater to your every need. With the beautiful end of year weather, spaces for our year end parties fill up fast across South Africa, so we recommend making your booking as soon as possible to avoid disappointment. Fill in the form below for a free quote for your preferred park. 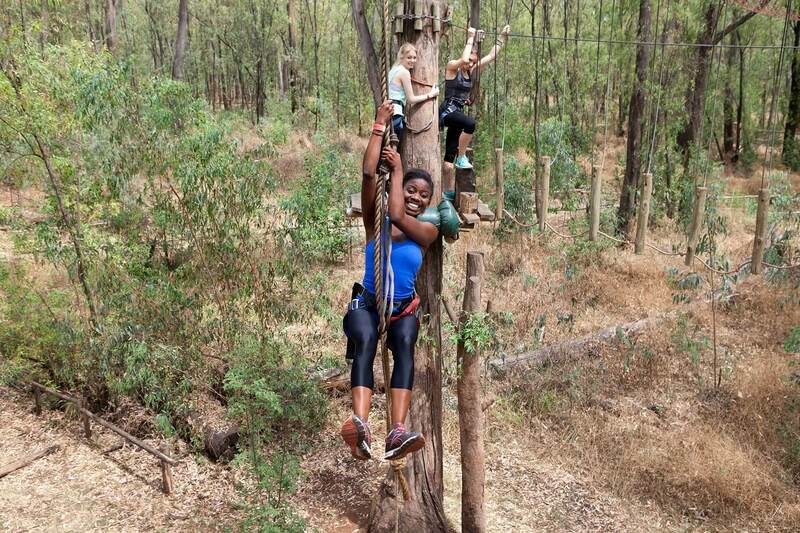 Explore our parks and the surrounding activities once you have reached solid ground again. All our parks are conveniently located next to restaurants catering to an array of tastes as well as catering facilities. This is childhood as it should be. 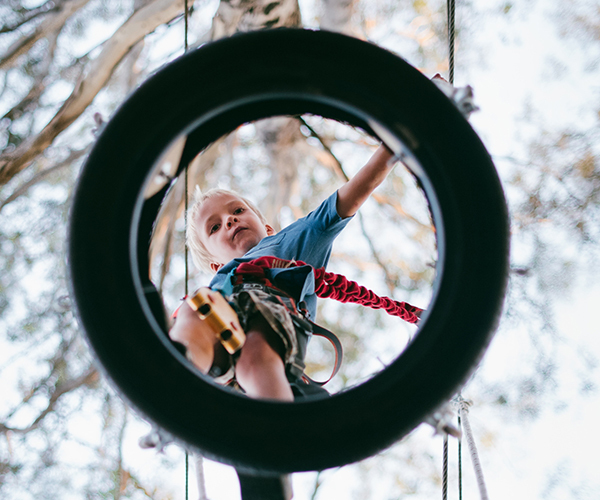 Our Acrotwigs course is a great place for the little ones to learn key developmental skills such as planning, proprioception, midline crossing, core strength and stability as well as flexibility – all while being supervised by our ever-attentive guides. *kindly note that restrictions may differ per park, refer to park page for course age and height specification. 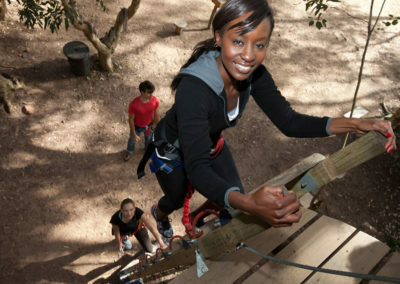 Suitable for our younger adventurer (yet adults have been known to opt for this course as well). 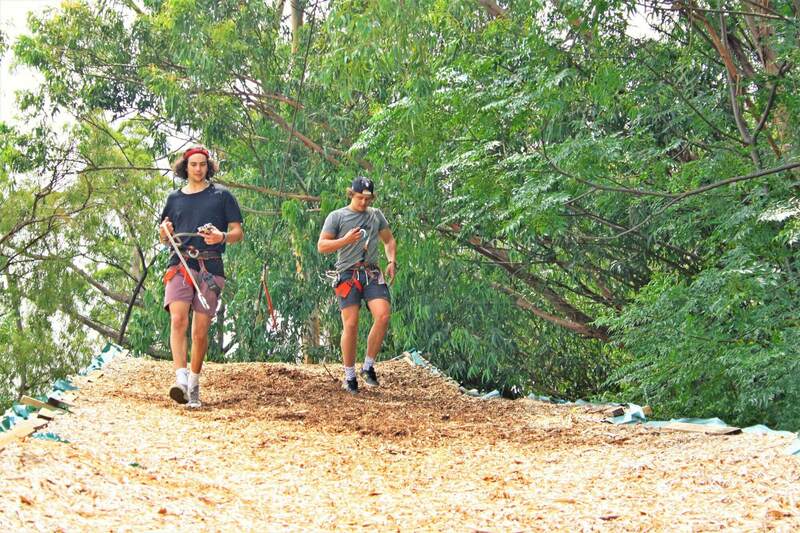 This challenging course will test your agility as you make your way through a variety of aerial obstacles. 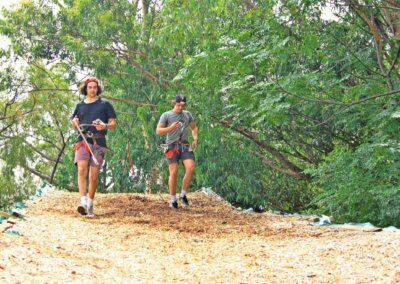 Do not be fooled by this course, it will test not only your body but your mind as well, bringing out your inner Tarzan as you take on this challenging course. 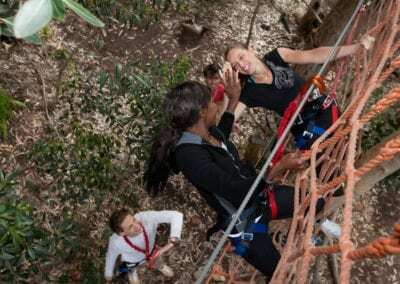 The ultimate Acrobranch challenge – our highest and most challenging course. 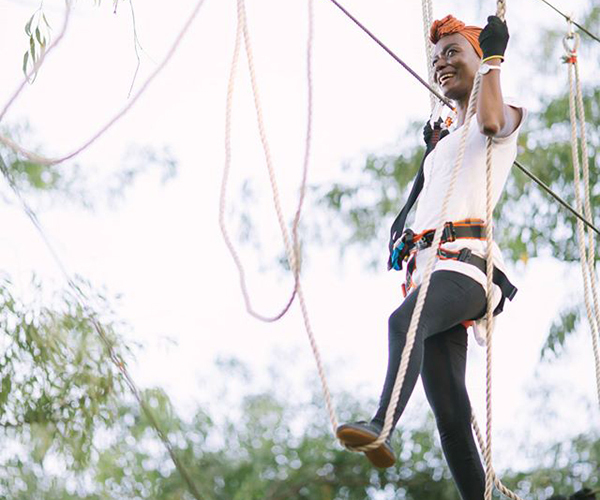 Take that leap of faith, step off the platform and trapeze through the tree’s… we dare you!